As a family-run business we are heavily focused on providing the most friendly and professional service possible. All of the Goodman Carpets team take pride in delivering a customer experience that is second to none. We will visit your home and provide a free measure and estimate service whilst allowing you to view our wide selection of carpets, rugs, vinyls and hard wood floor coverings in the room intended. As part of our customer focussed service, we will empty your rooms of furniture and take away your old carpet. Goodman Carpets are committed to providing our customers with a professional, hassle-free experience and offer a completely free estimate appointment. 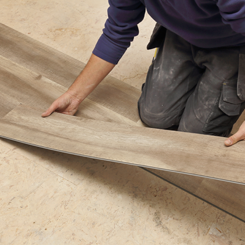 Book now and have your floors measured by one of our expert fitters. With our advice you have the piece of mind that you will select the right carpet or vinyl floor covering, fit for purpose. Just call and we'll let you know how to move forward with your next flooring project. We pride ourselves on our aftercare service. Simply, our obligation to our customers doesn't end once their great new carpet or vinyl floor has been professionally installed. We are always at hand to help with repairs, maintenance and any other aftercare needs you may have. Our qualified fitters are central to the superb feedback we get from our customers. With a wealth of advice and experience at your disposal they are are discrete, friendly and will take care of your home as if their own. See our range of laminate floorings with an array of styles, textures and finishes. Professionally installed to complete a truly natural look. 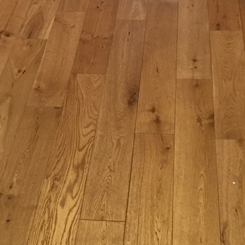 See our range of wood floorings with an array of styles, textures and finishes. Professionally installed to complete a truly natural look. 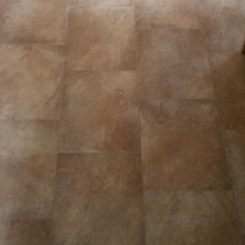 Cushion Vinyl is incredibly durable and easy to install which makes it ideal for your kitchen or bathroom. Cushion Vinyl is available in several modern styles including natural wood and stone. See our huge range of quality carpet from the best manufacturers in the world. 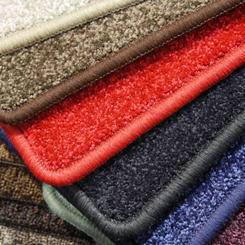 With thousands of styles and colours, you will confident in finding your dream carpet.